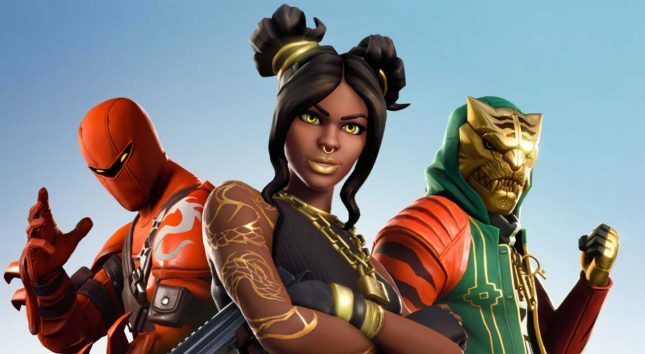 Fortnite and other battle royale games are incredibly popular right now. The games all have quite a bit in common with a specific number of players being placed on an island to fight it out until the last person standing wins the match. A wealthy person has put out an ad on a luxury marketplace caleld Hush Hush looking to purchase a private island. The reason the rich person wants to buy an island is to set it up to hold real battle royale competitions. Before you start having visions of the ’90s Van Damme flick “Hard Target” with people shooting each other and copious amounts of murder going on, the rich person isn’t looking for a real blood sport. The person wants to have 100 participating fight it out with airsoft weapons and shot recording armor in a battle that will happen 12 hours per day over three days reports Gamespot. Once a single participant remains the person wins £100,000. The participants will camp on the island overnight and will have food and all needed gear given to them. A game maker is being looked for right now, and that person will get £1,500 daily for six weeks to create the event. The sponsor of the event is unknown at this time. I hope this happens; it might make for the first reality series in a long time that I watch.